HBO recently released their plans for season seven of Game of Thrones that will have seven episodes and the filming will be held ‘later this summer’. The new season is to premiere in summer 2017, with no specific date or details. But, there are some locations announced for filming, says the page Watchers on the Wall. The press release from GOT confirms Spain and Iceland as overseas locations (with Northern Ireland as the base, naturally), sasy te page, more specifically for Spain, it lists the following sites: Sevilla, Caceres, Almodovar del Rio, Santiponce, Zumaia and Bermeo. Bermeo is more of a question mark. The coastal Basque city could serve a number of purposes for the show, with their own beaches, old quarters and structures that might do nicely as part of Game of Thrones. Btwedohopethat GOT will return to Croatia, after all these years! 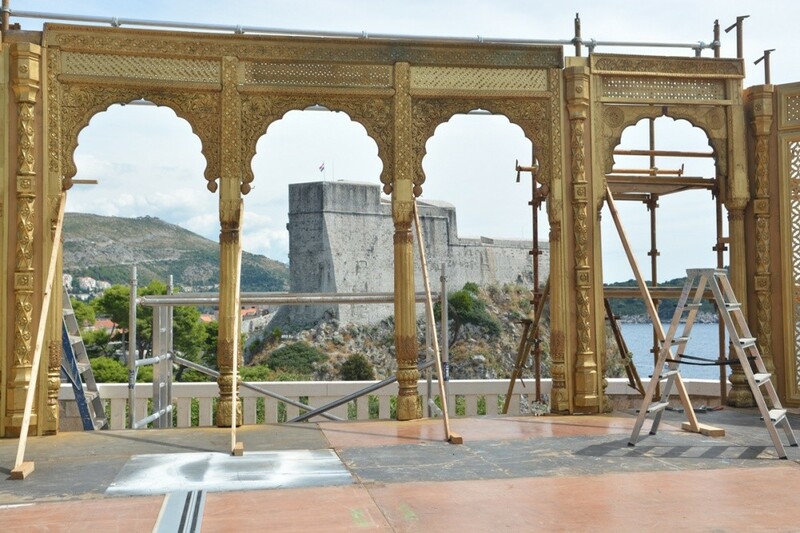 Man Behind the Golden Mask: Claptone is Coming to Dubrovnik!